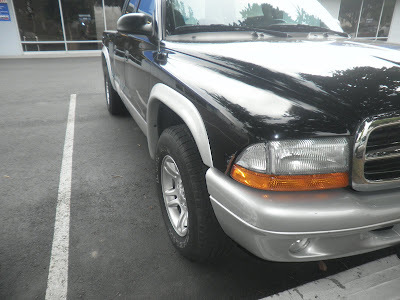 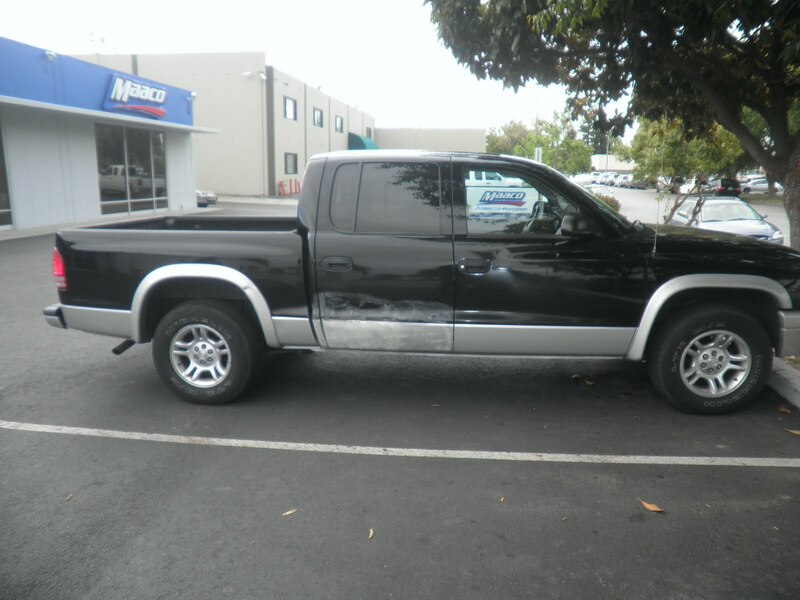 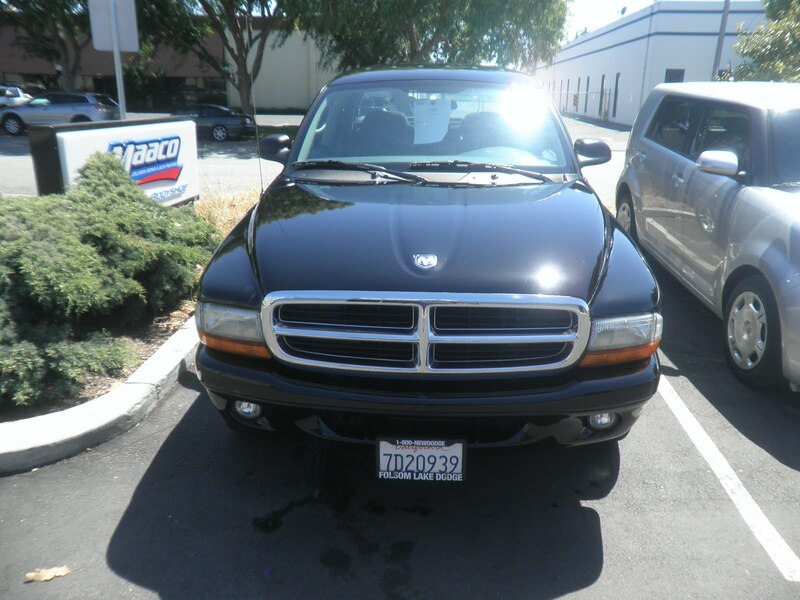 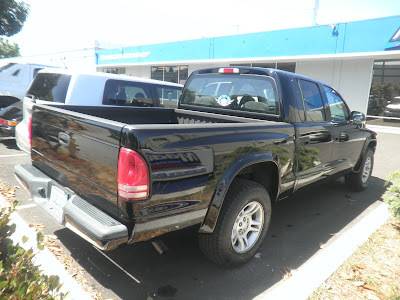 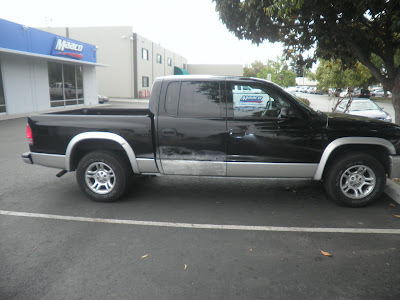 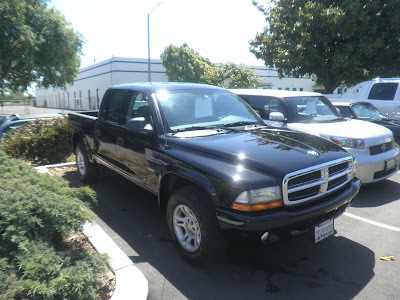 ALMOST EVERYTHING'S CAR OF THE DAY 2003 DODGE DAKOTA. 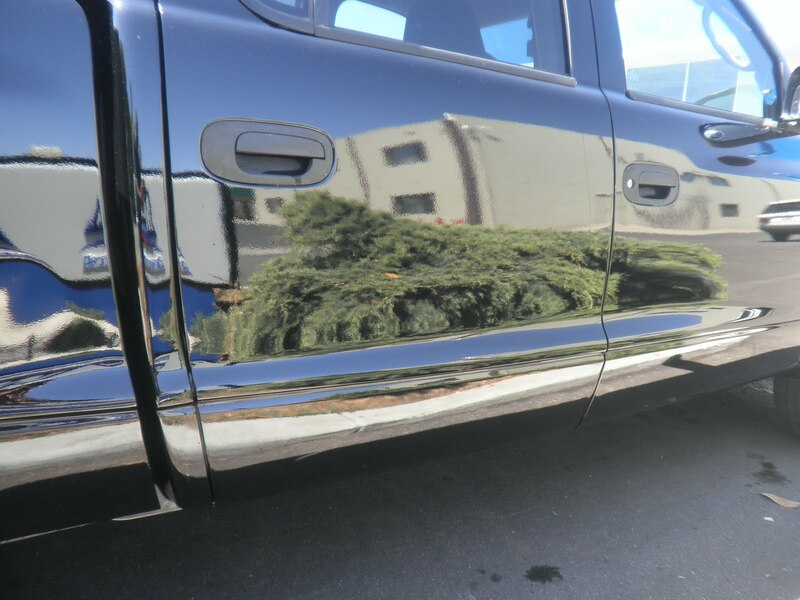 This customer wanted us to fix some bodywork that someone else had tried to fix before, they also wanted Almost Everything to paint the Dakota all black. 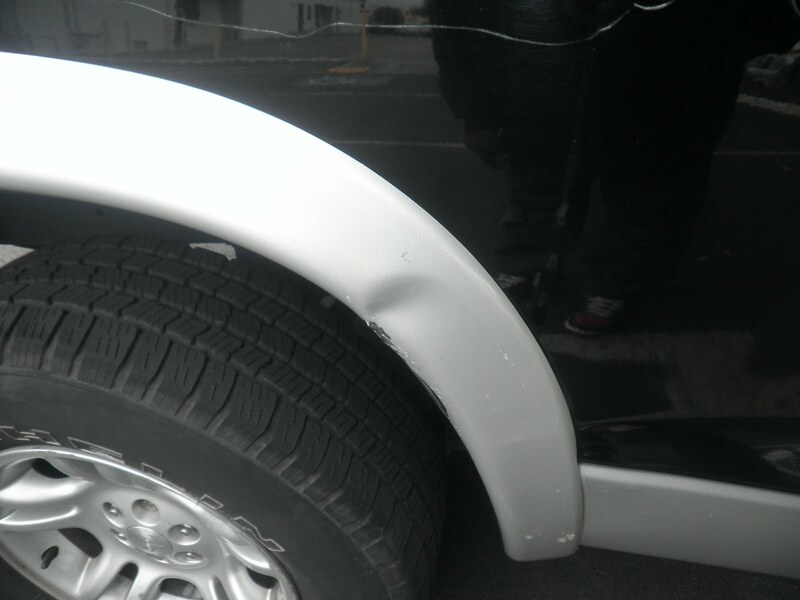 we said no problem and they left the truck. 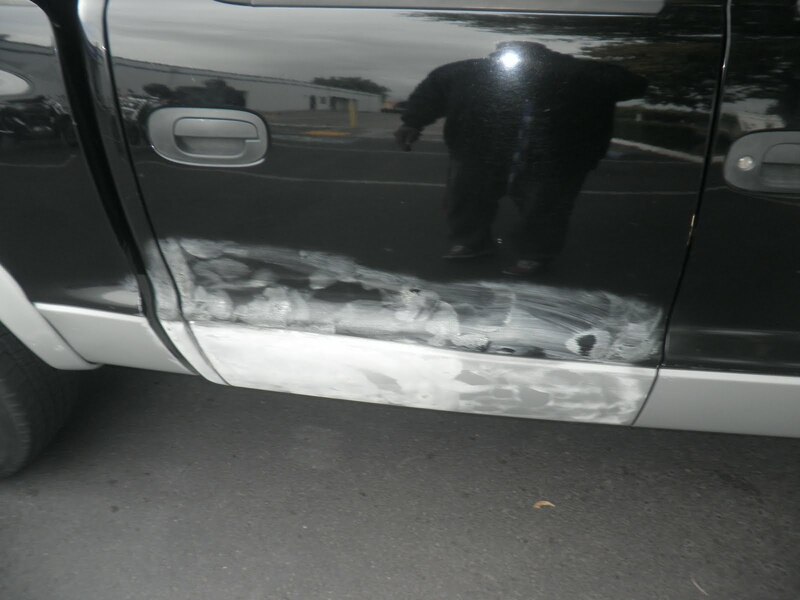 Seven days later, another happy customer.